This year at Google I/O, the Actions on Google team is sharing new ways developers of all types can use the Assistant to help users get things done. 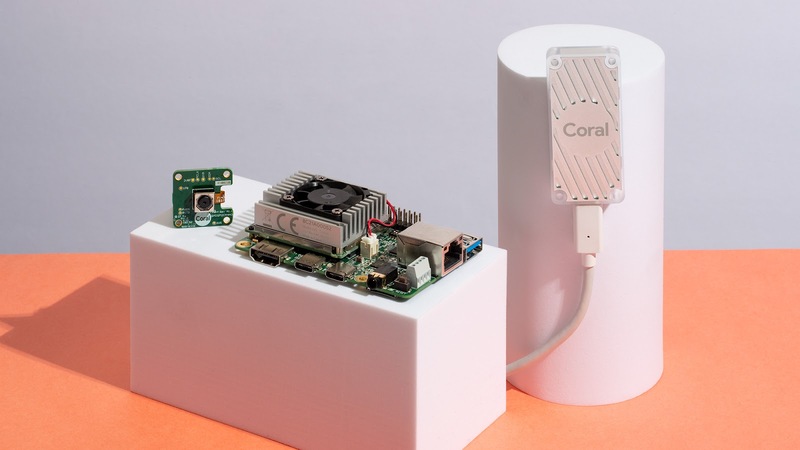 Whether you’re making Android apps, websites, web content, Actions, or IoT devices, you’ll see how the Assistant can help you engage with users in natural and conversational ways. Tune in to our announcements during the developer keynote, and then dive deeper with our technical talks. We listed the talks out below by area of interest. Make sure to bookmark them and reserve your seat if you’re attending live, or check back for livestream details if you’re joining us online. 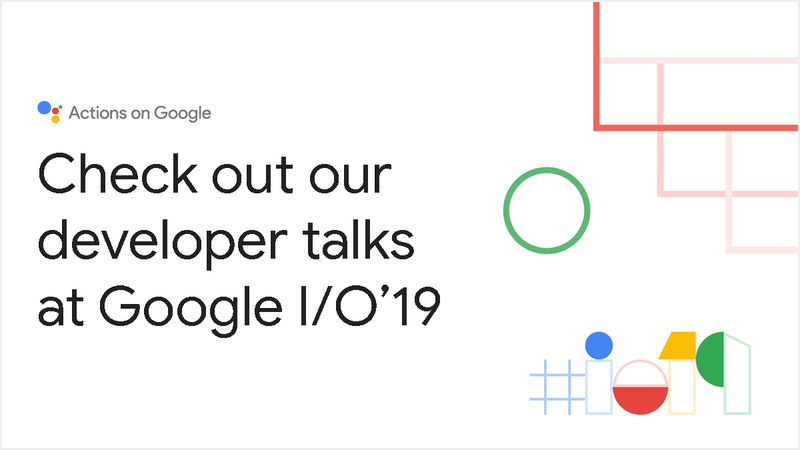 In addition to these sessions, stay tuned for interactive demos and codelabs that you can try at I/O and at home. Follow @ActionsOnGoogle for updates and highlights before, during, and after the festivities. 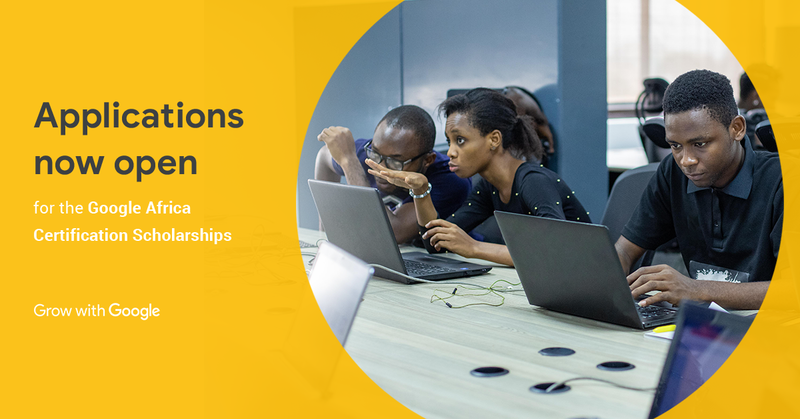 Building upon our pledge to provide mobile developer training to 100,000 Africans to develop world class apps, today we are pleased to announce the next round of Google Africa Certification Scholarships aimed at helping developers become certified on Google’s Android, Web, and Cloud technologies. According to World Bank, Africa is on track to have the largest working-age population (1.1 billion) by 2034. Today’s announcement marks a transition from inspiring new developers to preparing them for the jobs of tomorrow. Google’s developer certifications are performance-based. They are developed around a job-task analysis which test learners for skills that employers expect developers to have. As announced during Sundar Pichai - Google CEO’s visit to Nigeria in 2017, our continued initiatives focused on digital skills training, education and economic opportunity, and support for African developers and startups, demonstrate our commitment to help advance a healthy and vibrant ecosystem. By providing support for training and certifications we will help bridge the unemployment gap on the continent through increasing the number of employable software developers. Although Google’s developer certifications are relatively new, we have already seen evidence that becoming certified can make a meaningful difference to developers and employers. Adaobi Frank - a graduate of the Associate Android Developer certification - got a better job that paid ten times more than her previous salary after completing her certification. Her interview was expedited as her employer was convinced that she was great for the role after she mentioned that she was certified. Now, she's got a job that helps provide for her family - see her video here. Through our efforts this year, we want to help many more developers like Ada and support the growth of startups and technology companies throughout Africa. Follow this link to learn more about the scholarships and apply. Women Techmakers creates visibility, community and resources for women in technology by hosting events, offering free training and piloting new initiatives with different groups and partners around the world. Earlier this year, we launched Women Techmakers in 60 Seconds, a YouTube series where we explain advanced technical topics in one minute or less. Today, we’re excited to announce our partnership with the GDS Global Localization Program to expand the accessibility and reach of our content. Together, our teams will work to create a diverse user experience by reducing language and cultural barriers. Localization goes beyond translation. While references in the US might not be popular concepts in other countries, our passionate partners ensure they sound natural to people around the world. We’re proud to produce a series that reaches, inspires, and educates the Google Developer Community all over the world. Every other Wednesday, we’ll publish a new episode discussing topics like APIs, Virtual Machines, and more. In the comments below the video, we’ll include additional resources for you to explore if you want a deeper dive into the video’s theme. Be sure to subscribe so you don’t miss an episode. If you’re interested in learning more and getting involved with Women Techmakers, check out our website and sign up to become a member. In February 2019, we announced upcoming changes to the Google Groups Settings API. Based on your feedback, we're making improvements to the Groups API to make it easier for you to assess the impact and take action. For the full list of changes, see this help center article. When will API changes take effect? This will indicate if a group uses custom roles in one of the merged settings. If a group uses a custom role, review the permissions in the Groups interface. The Groups API doesn't support custom roles and may report incorrect values for permissions. For complete detail on Groups Settings API behavior changes, please reference this table. Launchpad's mission is to accelerate innovation and to help startups build world-class technologies by leveraging the best of Google - its people, network, research, and technology. In September 2018, the Launchpad team welcomed ten of the world's leading FinTech startups to join their accelerator program, helping them fast-track their application of advanced technology. 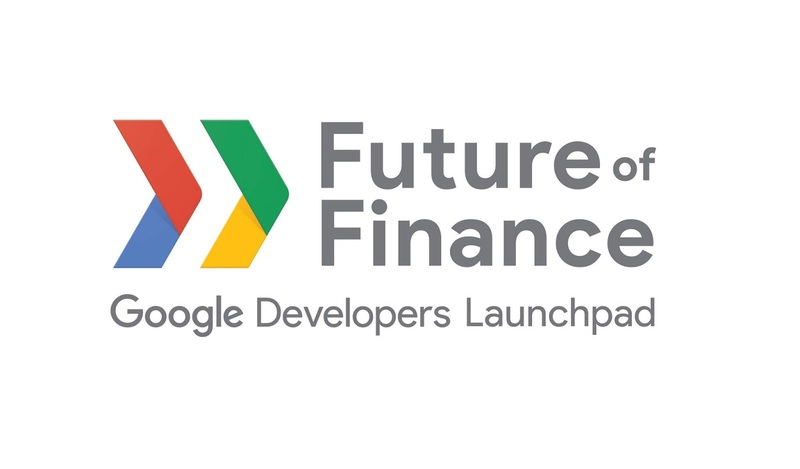 Today, March 15th, we will see this cohort graduate from the program at the Launchpad team's inaugural event - The Future of Finance - a global discussion on the impact of applied ML/AI on the finance industry. These startups are ensuring that everyone has relevant insights at their fingertips and that all people, no matter where they are, have access to equitable money, banking, loans, and marketplaces. JUMO continue to make huge steps forward including more first time banking customers as a result of improvements in predictive capabilities. The team at Aye Finance have just closed $30m in Series D equity round. Starling Bank has provided 150 new jobs in Southampton and have received a £100m grant from a fund aimed at increasing competition and innovation in the British banking sector, and also a £75m fundraise. GuiaBolso ran a campaign to pay the bills of some its users (the beginning of the year in Brazil is a time of high expenses and debts) and is having a significant impact on credit with 80% of cases seeing interest rates on loans being cheaper than traditional banks. We look forward to following the success of all our participating founders as they continue to make a significant impact on the global economy. Want to know more about the Launchpad Accelerator? 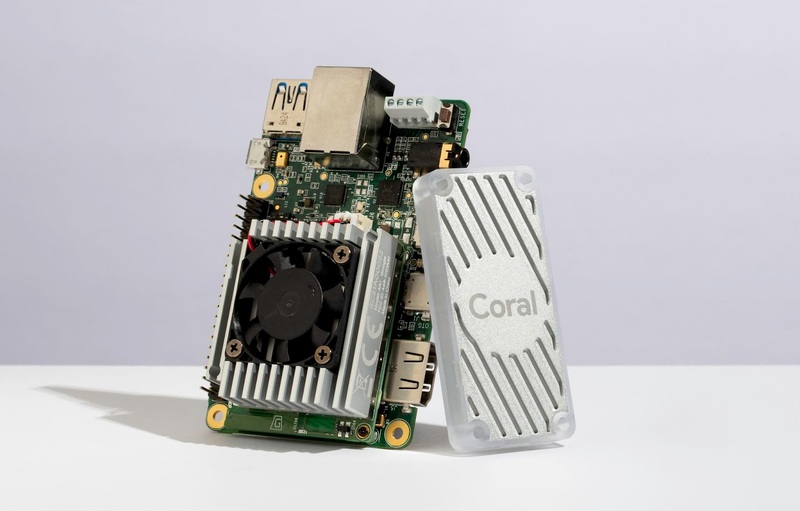 Visit our site, stay updated on developments and future opportunities by subscribing to the Google Developers newsletter and visit The Launchpad Blog. 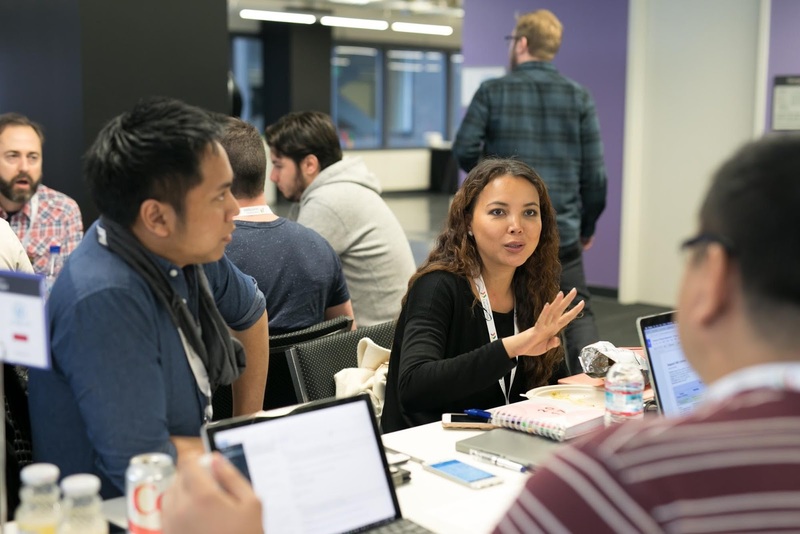 For the past six years, Launchpad has connected startups from around the world with the best of Google - its people, network, methodologies, and technologies. We have worked with market leaders in over 40 countries across 6 regional programs (San Francisco, Brazil, Africa, Israel, India, and Tokyo). 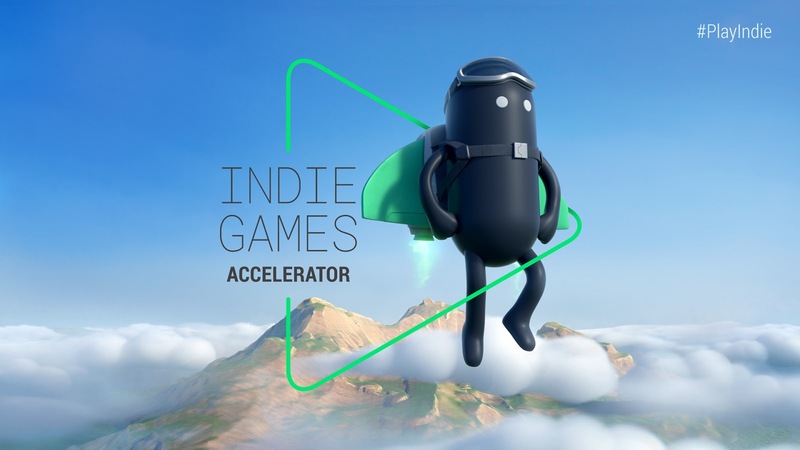 Launchpad also includes a new program in Mexico announced earlier this year, along with our Indie Games Accelerator and Google.org AI for Social Good Accelerator programs. We are pleased to announce that the next cohort of startups has been selected for our upcoming programs in Africa, Brazil, and India. We reviewed over 1,000 applications for these programs, and were thoroughly impressed with the quality of startups that indicated their interest. The startups chosen represent those using technology to create a positive impact on key industries in their region and we look forward to supporting them and connecting them with startup ecosystems around the world. Data Integrated Limited (Kenya) - Automating and digitizing SME payments, connecting the street to high finance. Instadiet.me (Egypt) - Connecting patients to credible nutritionists and dietitians to help them maintain a healthy and optimal weight online. Kwara (Kenya) - Providing a rich digital banking platform to established fair lenders such as credit unions or savings and credit cooperatives (SACCOs), with an open API to enable and accelerate their inclusion into the formal financial ecosystem. OkHi (Kenya) - A physical addressing platform for emerging markets - on a mission to enable the billions without a physical address to "be included." PAPS (Senegal) - Logistics startup focused on last mile delivery and domestic market, with strong client care orientation, allowing live tracking, intelligent adresses system and automatic dispatch. Swipe2pay (Uganda) - A web and mobile payments solution that democratizes electronic payments for SMEs by making it easy for them to accept mobile as a mode of payment. Tambua Health Inc. (Kenya) - Turning a normal smartphone into a powerful, non-invasive diagnostic tool for Tuberculosis and Pneumonia. It uses a cough sound acoustic signature, symptoms, risk factors, and clinical information to come up with a diagnostic report. Voyc.ai (South Africa) - A CX Research Platform that helps companies understand their customers by turning their customer research into insights, profiles, and customer journey maps. WellaHealth (Nigeria) - A pharmacy marketplace for affordable, high-quality disease care driven by artificial intelligence starting with malaria. Zelda Learning (South Africa) - Providing free online career guidance for students looking to enter university and linking them to funding and study opportunities. Opentalk Pte Ltd - an app that connects people around the world to become better speakers and make new friends. Kaleidofin - Customized financial solutions that combine multiple financial products such as savings, credit, and insurance in intuitive ways to help customers achieve their financial goals. FinancePeer - A P2P lending company that connects lenders with borrowers online. SmartCoin - A go-to app for providing credit access to the vastly underserved lower- and middle-income segments through advanced AI/ML models. HRBOT - Using AI and Video Analytics to find employable candidates in tier 2 & 3 cities remotely. Savera.ai - Remotely mapping roofs to reflect the attractiveness of a solar power plant for your roof, followed by chatbot based support to help you learn about solar (savings, RoI, reviews etc.) and connections to local service providers. Adiuvo Diagnostics - Rapid wound infection assessment and management device. In Brazil, we have chosen startups that are applying ML in interesting ways and are solving for local challenges. Accountfy - SaaS platform focused on FP&A tools. Users upload trial balances and financial statements are easily built through accounting figures. harts, alerts, reports and budgets can be created too. Agilize - An online accounting firm that provides annual savings of $1,500, predictability, and transparency to small-sized business through a friendly platform and massive automation. Blu365 - An innovative, data-driven, customer-centric debt negotiation platform that has been transforming positively the relationship between companies and customers . Estante Mágica - Estante Mágica is a free platform that, in partnership with schools, turn students into real authors, making children protagonists of their own stories. Gesto - GESTO is a health tech consulting firm that uses data science to intelligently manage health insurance. Rebel -A data, tech, and analytics-driven platform whose mission is to lead the transformation of the financial services market in Brazil by empowering consumers. SmarttBot - Empowering individuals with the best automated investment tools in order to give them edge against bigger investors and financial institutions and improve their chances of making money. Social Miner - A technology able to predict if an e-commerce visitor will buy or not and create experiences based on the consumer journey phases. Applications are still open for Launchpad Accelerator Mexico - if you are a LATAM-based startup using technology to solve big challenges for that region, please apply to the program here. As with all of our previous regional classes, these startups will benefit from customized programs, access to partners and mentors on the ground, and Google's support and dedication to their success. Stay updated on developments and future opportunities by subscribing to the Google Developers newsletter, as well as The Launchpad Blog.